In this case study, we will explore how our platform enabled Skis.com to implement Skis TV, a shoppable video gallery. When we started working with Skis.com some of the challenges they faced were: leveraging video content to educate new skiers, providing comprehensive product overviews, and building personal relationships with customers. We’ll discuss how we helped them address those challenges and examine the outcome. 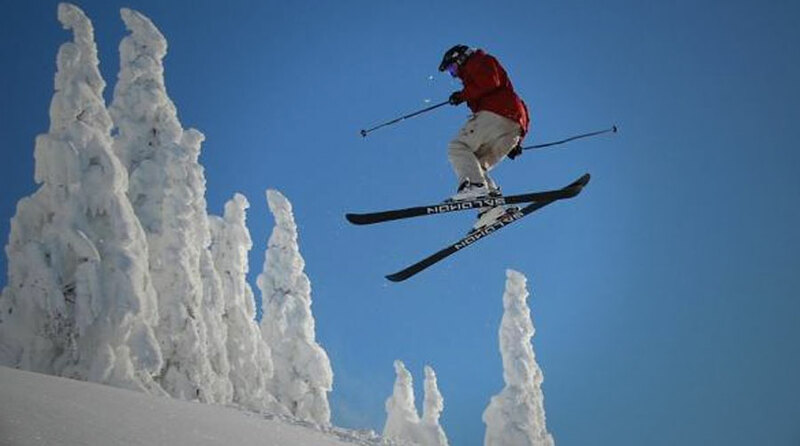 In 1997, ski enthusiast Steve Kopitz launched Skis.com as an extension of his Summit Sports retail store. 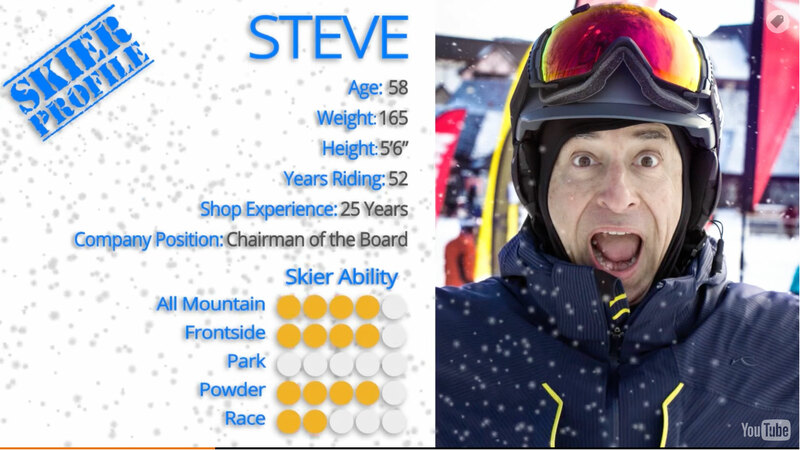 From the get-go, Steve’s goal has been to not only sell products, but to educate customers and spread his love of skiing to the world. Before TVPage, Skis.com had invested in creating quality video content, but they weren’t getting the most out it. Skis.com turned to TVPage to help them create the ultimate video destination for everything skiing, with integrated commerce offerings while their customers watch. From figuring out your preferred level of boot flex to determining your ski pole sizing, purchasing ski gear for the first time is nearly impossible without proper guidance. If new customers are unsure of what to purchase, they aren’t going to buy. The differences between competing ski products cannot be communicated effectively through static images or text. If customers cannot get the same view of products that they get in-store, they’re going to abandon their carts and buy from the closest brick and mortar retailer. Furthermore, Skis.com wanted to provide users with the same expertise that they receive from in-store staff. Standard product catalogs do not build relationships with customers. Creating content that connects with customers on a personal level is a challenge for most online retailers. As a multi-brand retailer, Skis.com has an abundance of branded content available to them. Following the status quo would mean sending their customers to Youtube and losing traffic, which is exactly what any business would want to avoid. 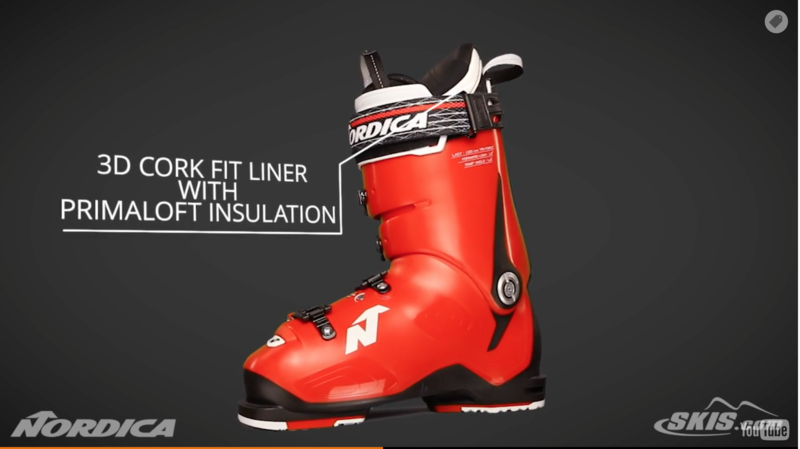 Buying Guides: Buying Guide Videos educate customers on the basics of ski equipment and are particularly useful for new skiers who are unsure of what they need. Slope Style & Ski Talk: Slope Style and Ski Talk are two categories focused on providing comprehensive views of products. Slope Style features employees showing jackets and pants, while Ski Talk discusses the ins and outs of other ski accessories. Both of these categories eliminate the need for consumers to go in-store to see products in their entirety. On Snow Reviews: On Snow Review Videos consist of a Skis.com employee trying out a pair of skis and giving a short review of them. 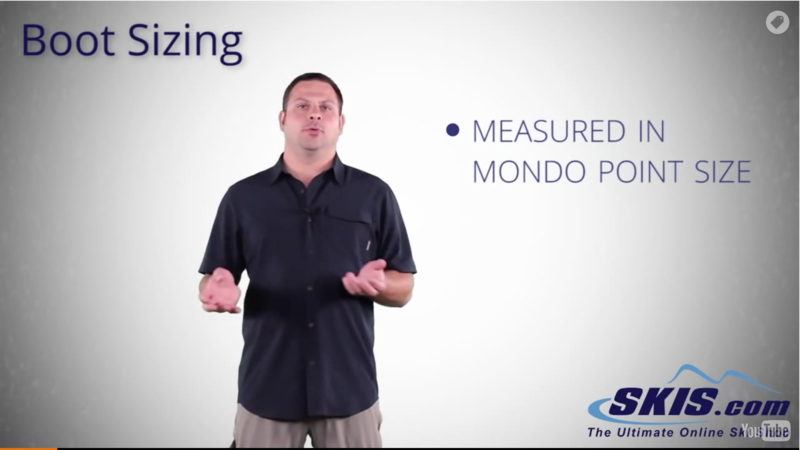 The videos include employee height, weight, and experience level; all of which help customers relate to those with similar body types and skills. Additionally, the friendly employee personalities create connections with customers, which in turn increases loyalty. 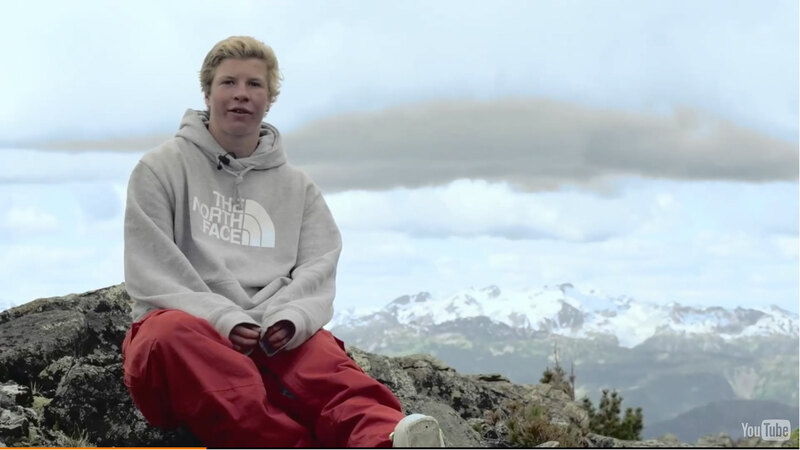 Brand Videos: Brand Videos give Skis.com the chance to leverage the captivating content that their brands produce. This section is especially useful for entertaining customers and building the value of the brands that Skis.com carries. Our machine-learning recommendation engine matches videos to products and provides customers with the opportunity to immediately purchase the products they see in the videos. Additionally, products can pop-up when they are shown in the video or be displayed to the right hand side of the player. Our platform enabled Skis.com to pull video content from wherever it resided. They uploaded videos directly, pulled from the Youtube channels of the brands they carry, and invited influencers to upload their own content directly to the cloud. Our video optimization engine allowed Skis.com to optimize their video content based on performance, context or audience. For example, knowing if a customer skis or snowboards based on their previous visits can determine the videos that they see. Our platform created unique video landing pages and optimized the page structures for SEO. Specifically, we utilized titles, descriptions, and transcripts to ensure that users searching for related keywords find Skis TV. Our adaptive streaming capabilities ensure that each video on Skis TV is played at the highest possible quality without buffering. Based on the available bandwidth, the video adapts to the user’s device to deliver the best possible experience. Our platform is entirely mobile responsive and ensures that Skis TV adapts and adjusts its layout depending on device. Skis TV has given Skis.com a new source of traffic and has attracted customers searching for everything from product reviews to entertaining skiing content. Once on Skis TV, TVPage’s product recommendations funnel traffic to Skis.com for customers to purchase. Additionally, the Video SEO boost has driven more organic traffic from search engines to Skis TV. Skis.com is engaging users and giving them the knowledge they need to make purchase decisions, leading to increases in both conversion rates and average order values. Skis.com has seen an increase in repeat purchases, which can be attributed to the relationships that Skis TV builds with customers. Through associating friendly personalities with the brand, adding value in the form of educational content and entertaining visitors, Skis TV has fostered a new level of customer loyalty and engagement.